« A Greatful Thanks To All! 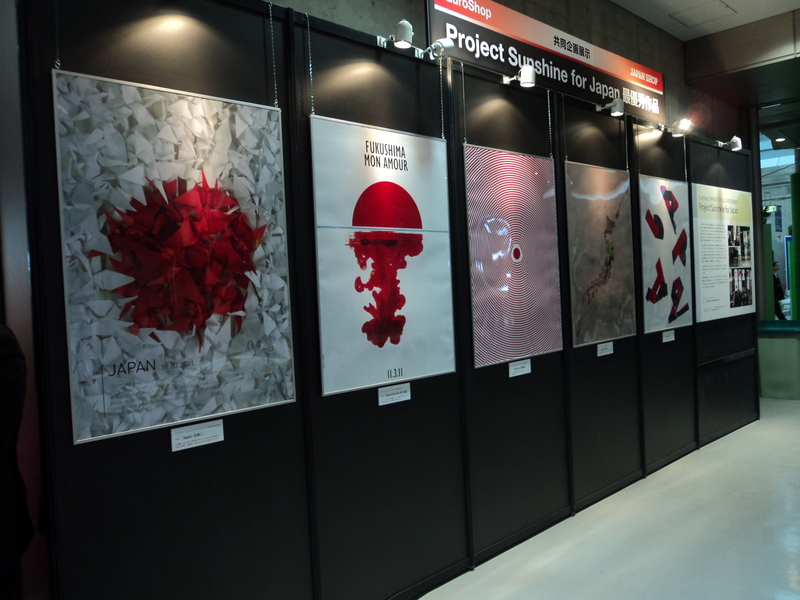 The winners of the “Project Sunshine for Japan” will be exhibited in Tokyo with great support of EuroShop; the Global Retail Trade Fair, Messe Duesseldorf, JAPAN SHOP, Nikkei Media Group and RICOH Germany. The exhibition will be presented in JAPAN SHOP from March 6-9, 2012 in hall East 4 of Tokyo Big Sight, the trade fair ground of Japan’s capital. 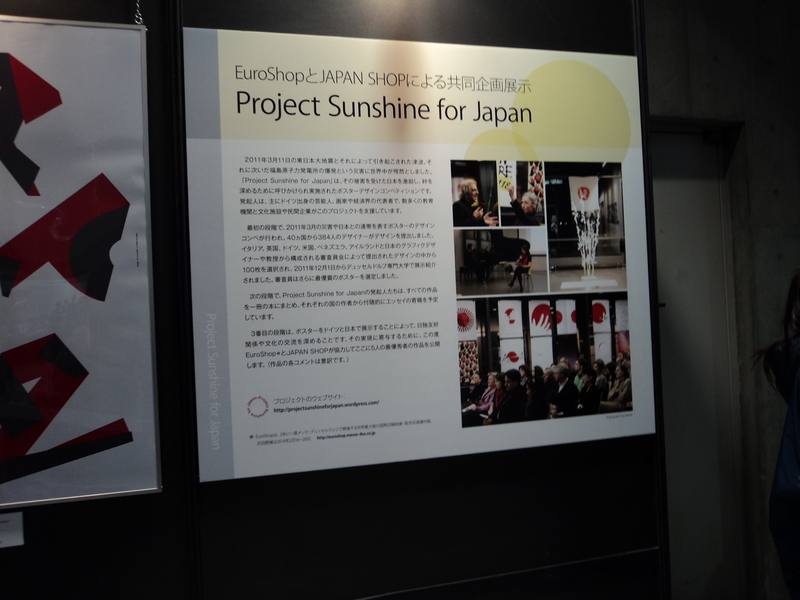 On March 8th, the EuroShop will hold a seminar to introduce the “Project Sunshine for Japan”. Many thanks to all of the supporting organizations; Messe Duesseldorf, Nikkei Media Group, EuroShop, Japan Shop and RICOH for the support Project sunshine for Japan. This is a significant achievement, and our thanks to all of the hard working efforts of EuroShop to achieve the goal.. Thank you very much dear Chaitanya!